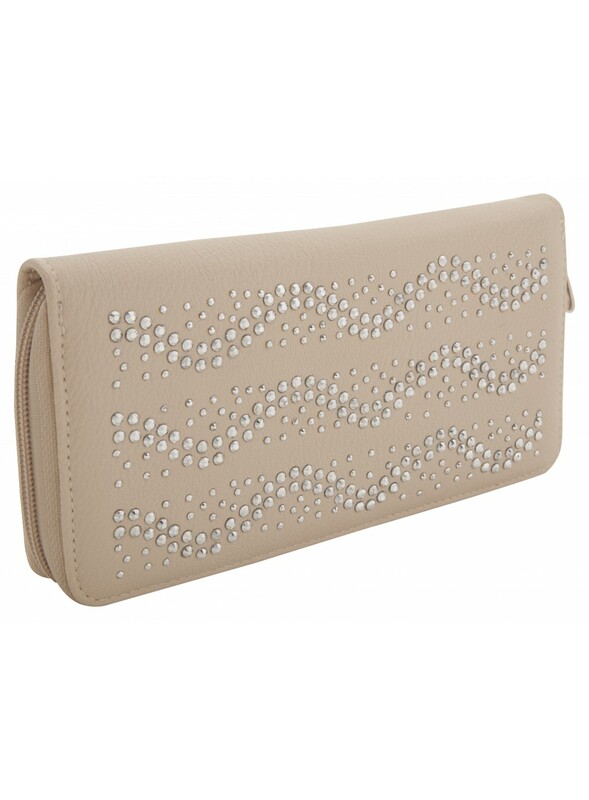 My bargain of the week had to be this beautiful cream leatherette diamante embellished wallet with with zipped coin compartment and card slots. I managed to pick it up at a bargain price of just £3 reduced from £8. I'm really happy about my recent purchase as I have been looking for a purse for ages. This week I also managed to get this lovely peplum top.I am a huge fan of this type of top as I personally think that it hides some of my baby fat which I still have left. 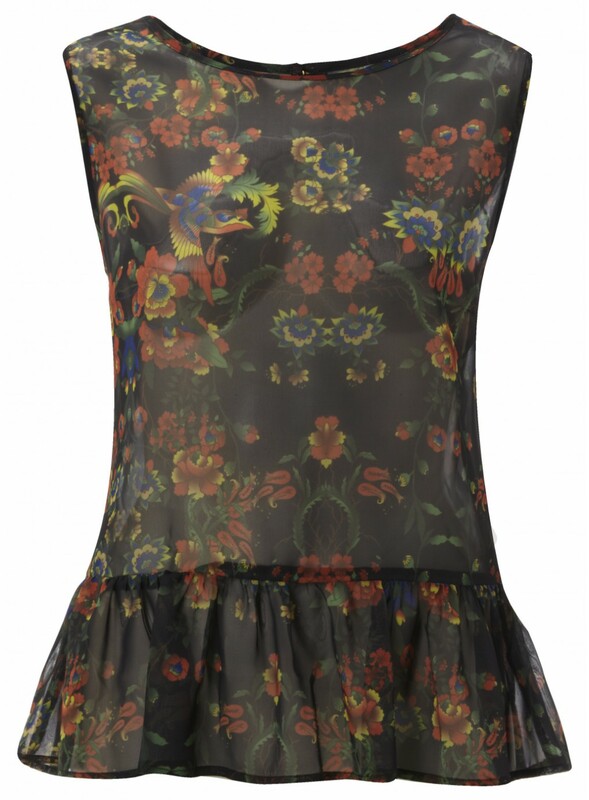 I love the decoration on it and I think it would look great with a pair of leggings. I may actually wear it on my 21'st Birthday which is coming up. This was reduced from £18 to £5. Just enter your details for a free sample of DryNites Pj Pants and click submit to. Free Green Giant Height Chart. Every month Green Giant are giving away 5,000 height charts. Charts go up to 6ft in height. Just like their Facebook page to get one. Great bargains, I especially like the top! 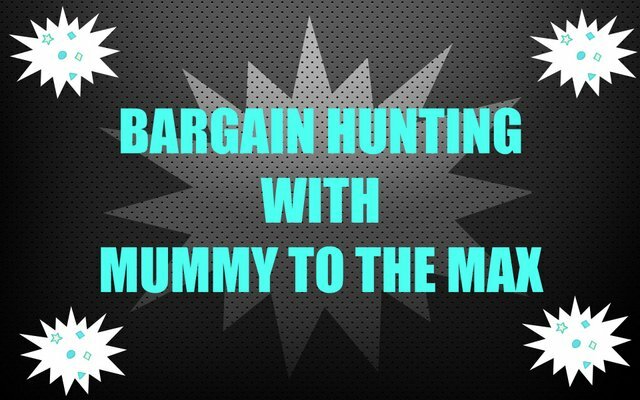 I do LOVE a good bargain, makes me feel good. Beautiful top. Loving your site and great giveaways, thank you.